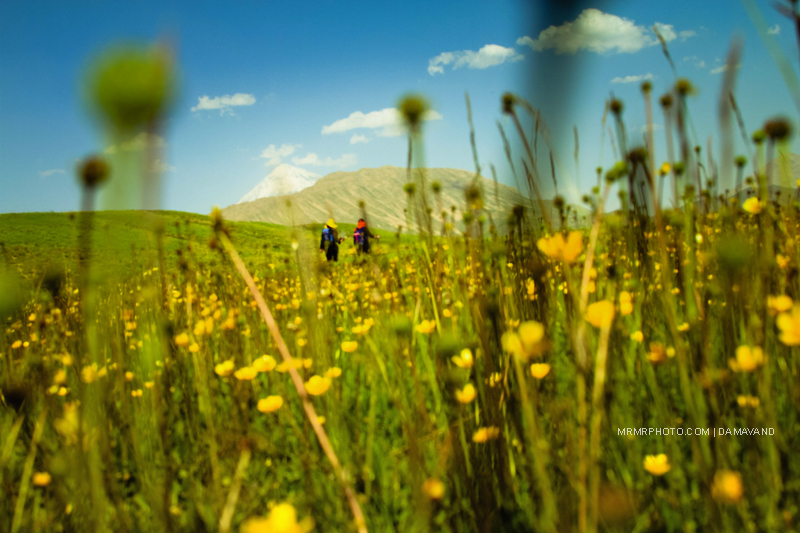 MRMRPHOTO (Tehran, Iran) on 7 September 2014 in Landscape & Rural and Portfolio. excellent perspective through the grass! wonderful colours!